Insurance Announcement – Read here for more about our Inclusive Insurance Coverage Australia Wide. 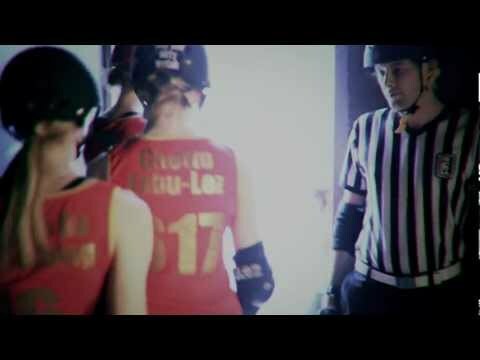 Posted December 7th, 2015 by svnews & filed under A General News, Inline Hockey News, Roller Derby News, Roller Hockey News, Speed Skating News. 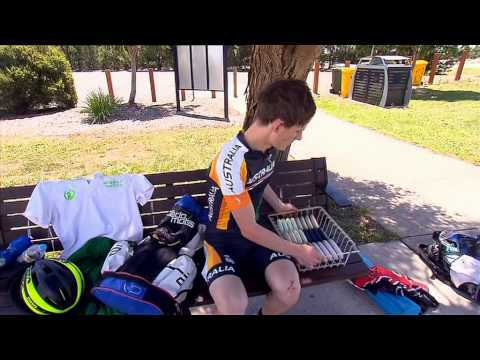 Posted December 5th, 2015 by svnews & filed under A General News, Inline Hockey News, Roller Derby News, Roller Hockey News, Speed Skating News. 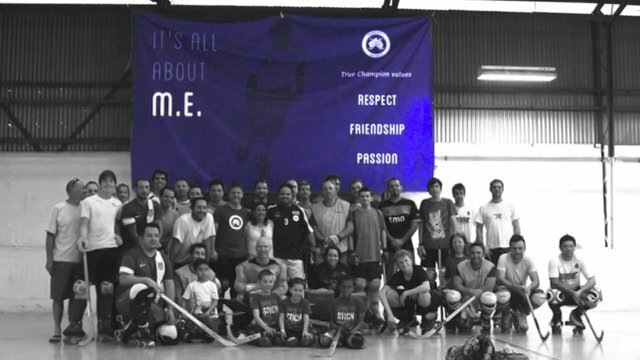 Posted December 4th, 2015 by svnews & filed under A General News, Roller Hockey News. Get Your Skates on Girls – Come and learn how to play Roller Hockey. Posted November 5th, 2015 by svnews & filed under Roller Hockey News. 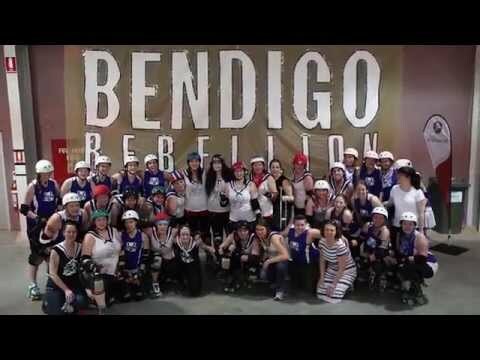 Bendigo Rebellion Tournament 2015 – Have you bought your tickets yet ? Posted October 17th, 2015 by svnews & filed under Roller Hockey News. Skate Vic is saddened to hear of the passing of our good friend & supporter Wayne Maslen …..
Posted October 7th, 2015 by svnews & filed under A General News, Artistic News, Inline Hockey News, Roller Derby News, Roller Hockey News, Speed Skating News. 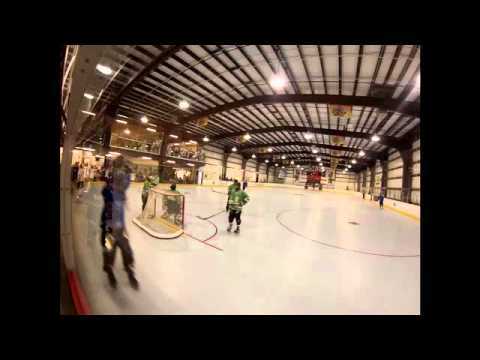 Posted August 29th, 2015 by svnews & filed under Roller Hockey News.